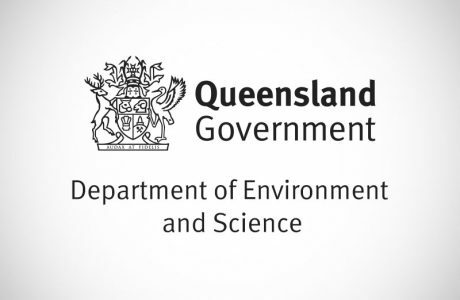 Queensland Government’s Department of Natural Resources and Mines (DNRM) required production of several videos to promote their new geospatial initiative, Queensland Globe. 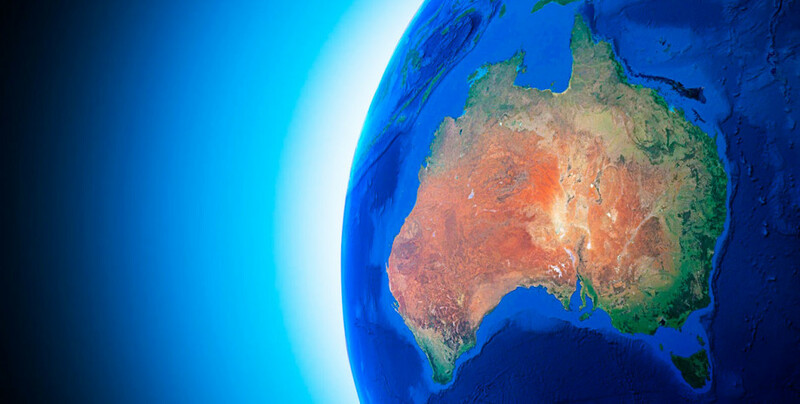 Based in Google Earth, Queensland Globe provides free and accessible data from across Queensland in the mining, environment, planning and more industries, in a format everyone can use and understand. 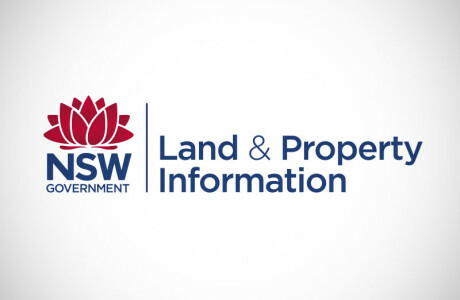 The GIS People team developed a Queensland Globe promotional video, which was launched at a Queensland Resources Council Business Lunch by the Queensland Premier. This was shortly followed by a series of video tutorials uploaded via Youtube, aimed at teaching the general public how to download, configure and utilise Google Earth and Queensland Globe KML files. Clear and informative video tutorials. E-learning at a self-paced speed. 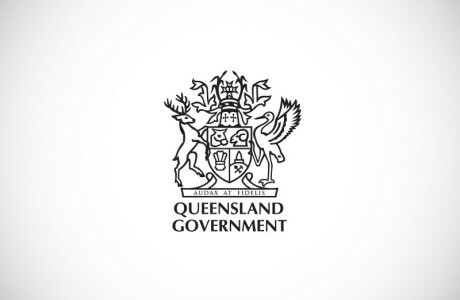 Increased understanding of Queensland Globe by both Government staff and the general public.